Welcome to 2019! Happy New Year from all of the team here at The Perfect Wave. Wow, have we got some amazing events lined up for our loyal clients in 2019. Here’s my immediate favourite three appealing to three different generations of Perfect Wave clients. We have many more amazing events lined up that we will let you all know about in coming months, but for now make sure you lock your booking down on one of these three extra special events that are bound to sell out in the next month or so. Hoodoo Gurus Play Surf Music In Paradise 2019, That’s My Scene! 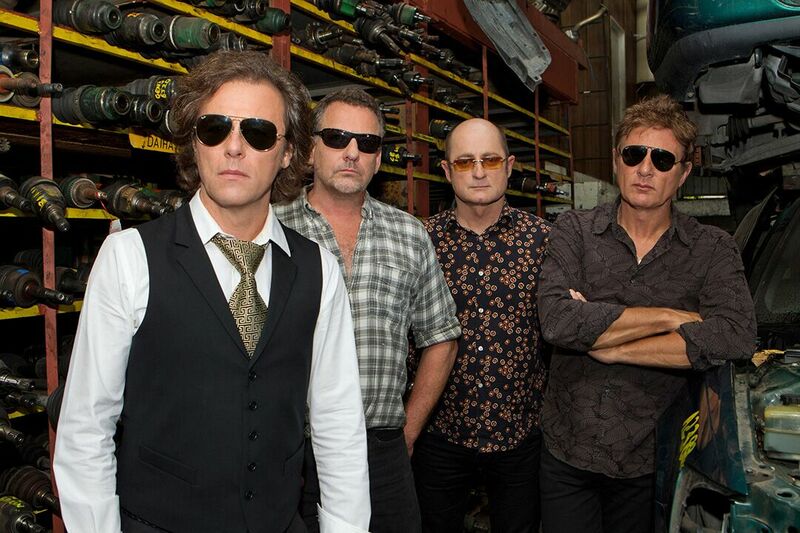 I’ll be honest the event that excites me the most is The Hoodoo Gurus playing Surf Music In Paradise this June 2-8, 2019. 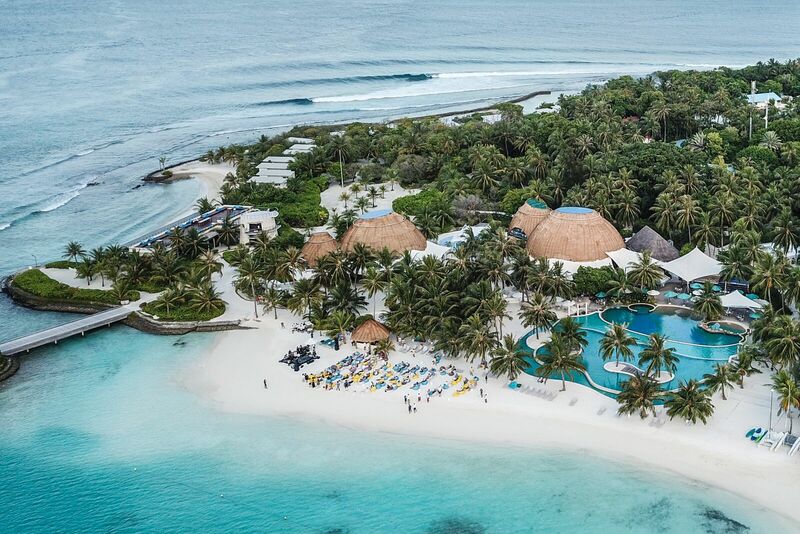 That’s right, you read that correctly, the kings of Surf, swamp, grunge and pop are playing a bunch of shows to 80 special fans (We have capped numbers at 80 max) to ensure there are no more than 30 to 40 surfers staying at Kandooma Resort, The Maldives that week. Escape the depths of Winter and enjoy a very special week of surf, sun, music, socializing, dancing and fun. This week’s historic, The Gurus just don’t play these type of shows any more. It will be like they’re playing The Old Strawberry Hills Hotel in Surry Hills before they broke big in the early 80’s only instead of smelly, beer soaked carpet as surrounds, it will be sunsets and swell lines as the backdrop. Maybe Ocean Alley are more your go? For a completely different trip altogether we have lined up arguably the hottest contemporary band in Australia right now to play two incredibly special shows at S-Resorts, Bali in early May. 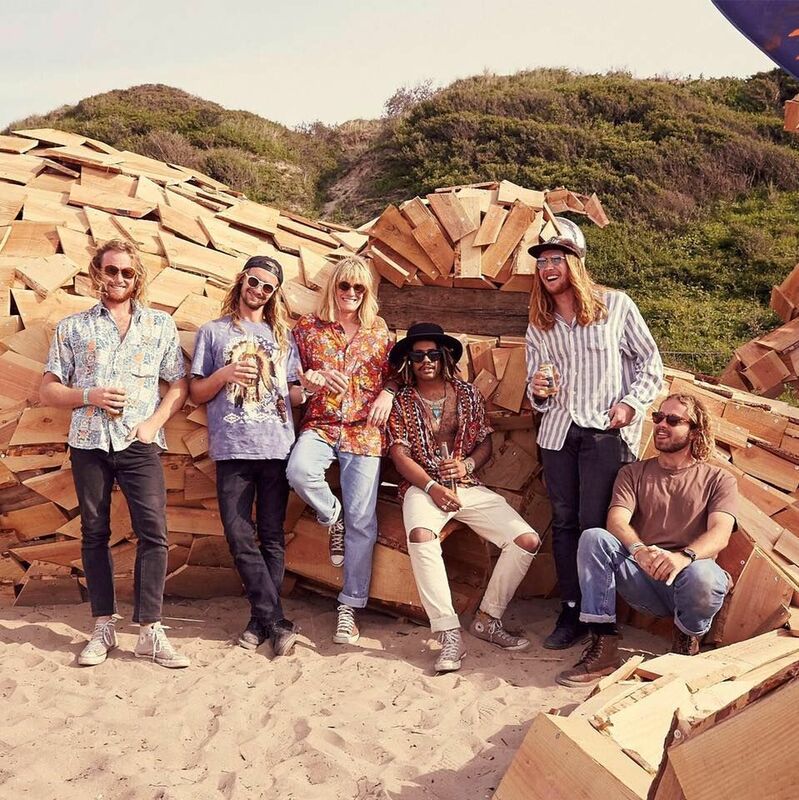 Ocean Alley are taking global audiences by storm with their unique blend of psychedelic-surf-rock. Don’t miss out on getting up close and personal with the band on Bali’s epic Bukit Peninsula featuring a week of surfing and partying. 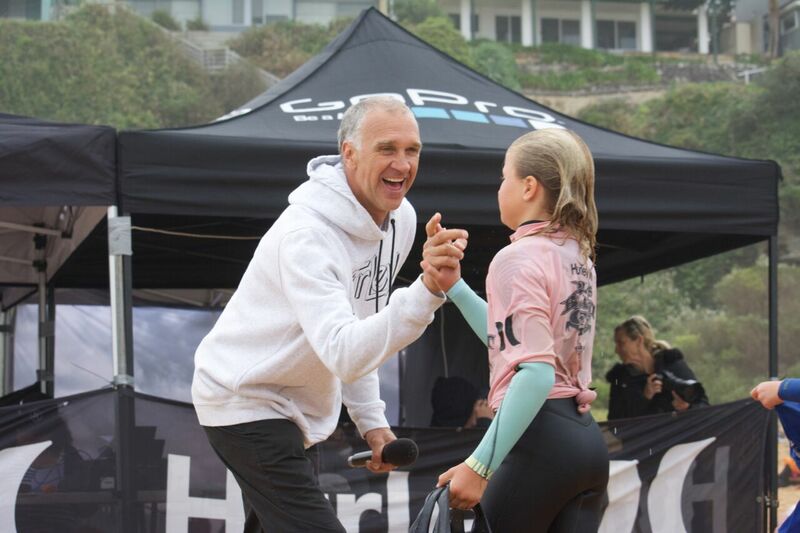 Who better to teach them how to surf reef breaks than everyone’s favourite WSL commentator, the eloquent 1988 World Surfing Champion Barton Lynch? The Perfect Wave have proudly teamed up with Barton Lynch to bring his infamously successful BL’s Blast Off (the same contest that he has held for 13x consecutive years on the northern beaches of Sydney) to Bali’s infamous Bukit Peninsula. S-Resorts Bali is the event HQ and you and your grommets are invited to stay. Once again first year in numbers are strictly limited to 100 competitors, that’s 1/4 of the size of a typical BL’s Blast Off Northern Beaches event, which means more waves, more learning and more fun for you and your grom. BL has all sorts of fun festivities lined up at S-Resorts Bali for your stay, so hook in this month or it will sell out.